I’ve found that reading the Bible consistently is one of the most important things that I do for my emotional and spiritual health. I’d like to motivate you to take some time each day to read the Word of God. The Bible promises that God’s Word does not return void. 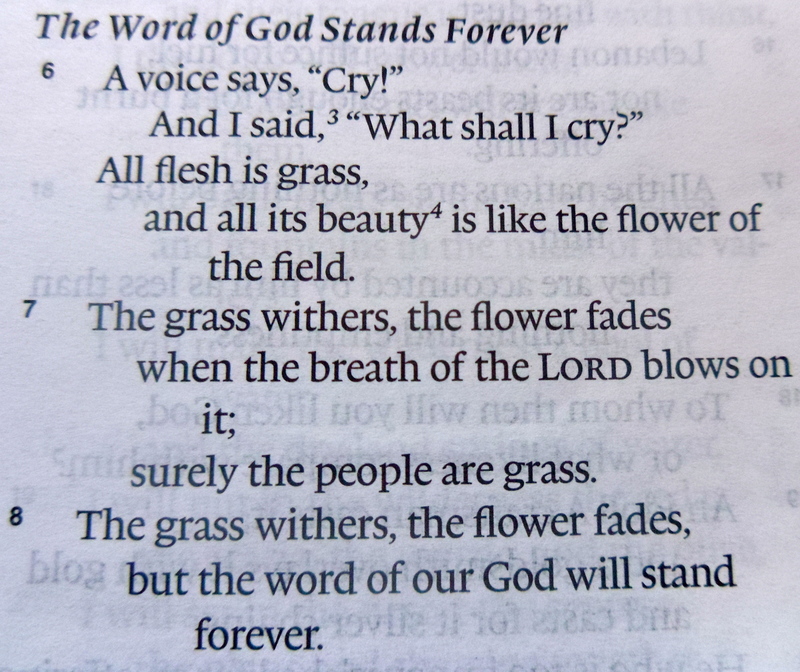 “The grass withers, the flower fades, but the word of our God will stand forever,” (Isaiah 40:8). It has the power to change your life. What a great way to get your year off on the right foot! It’s not easy to stay on a Bible reading plan. To stay consistent throughout the year. But having a plan or a tool that aids with the process makes it easier. The best tool that I’ve found over the last year is YouVersion.com. 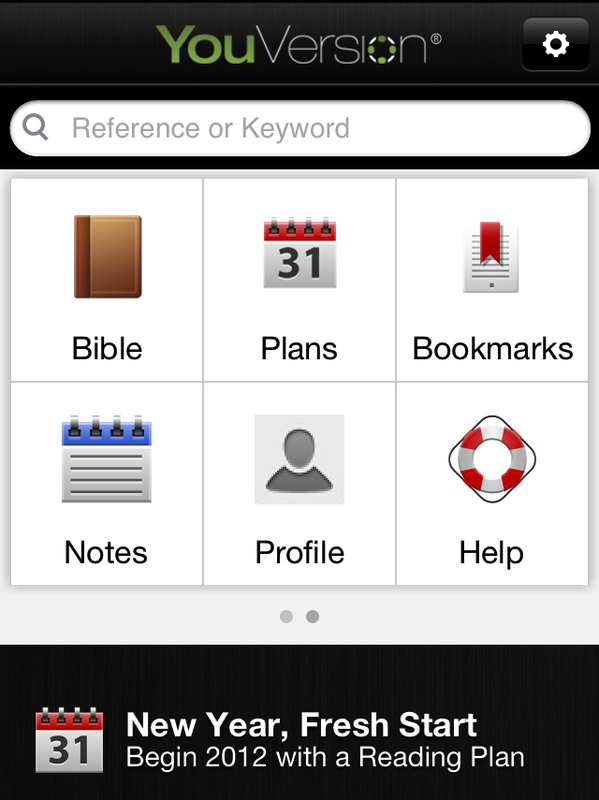 YouVersion is a Bible app that you can download on your smart phone, iPad or computer. It comes with a variety of languages, so it is a great tool for missionaries that work in other cultures as well as English speakers. What do I like best about YouVersion? It’s free to use. All you need is internet access. There are plans to read the whole Bible in a year, or just the New Testament or many other options. The plans are adjustable, and it’s easy to catch up. If you start on January 5th or June 25th it’s not a problem. If you get behind there is a feature that will adjust the days, so that you are back up to date. This also helps diminish discouragement, so you don’t give up! The hardest thing about any discipline is getting started. The new year is a natural time to try to start something like reading the Bible through in a year. I have found it helpful over the years to read different translations. It keeps it fresh. Right now I’m half way through the M’Cheyne one year reading plan in Spanish. I started it in the middle of the summer. So I’d like to spur you on to join me in reading the Bible daily. In seeking to nourish the inner man, and grow in your faith this year. You won’t regret it! 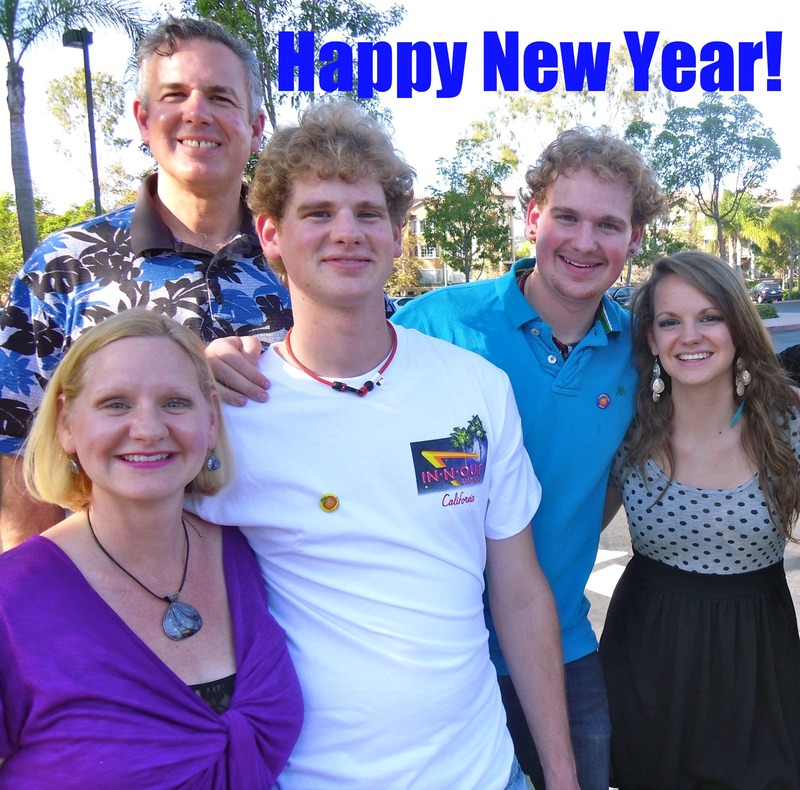 Have a Happy and blessed 2012!